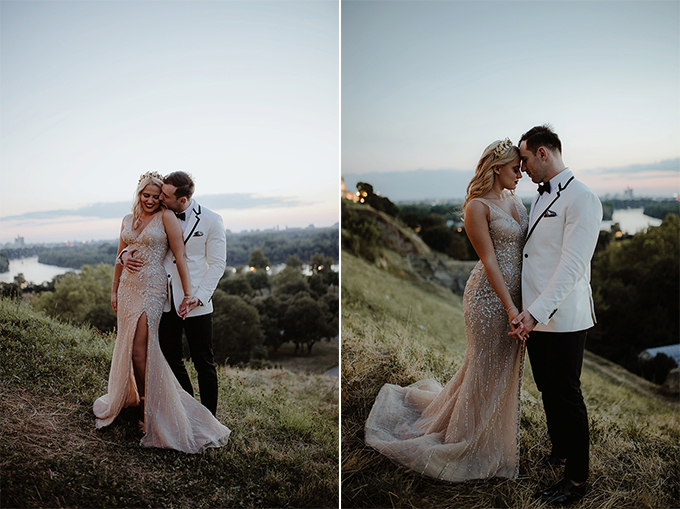 Wedding dress, decoration, florals and a gorgeous couple… this wedding hits them all! 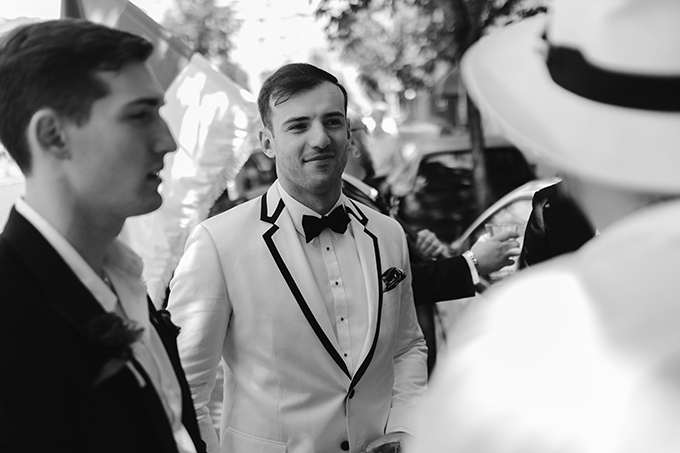 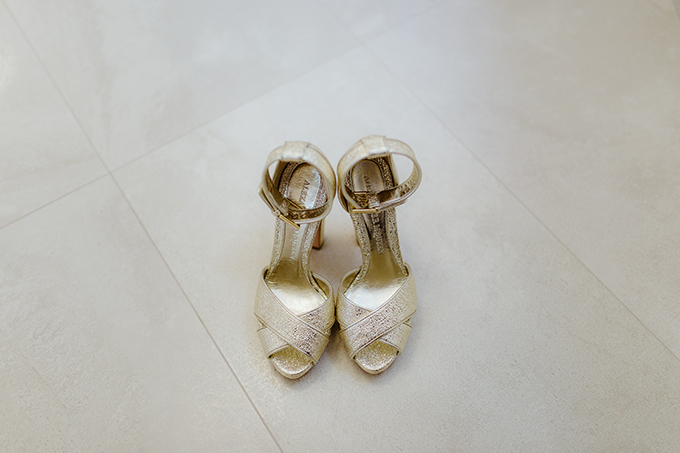 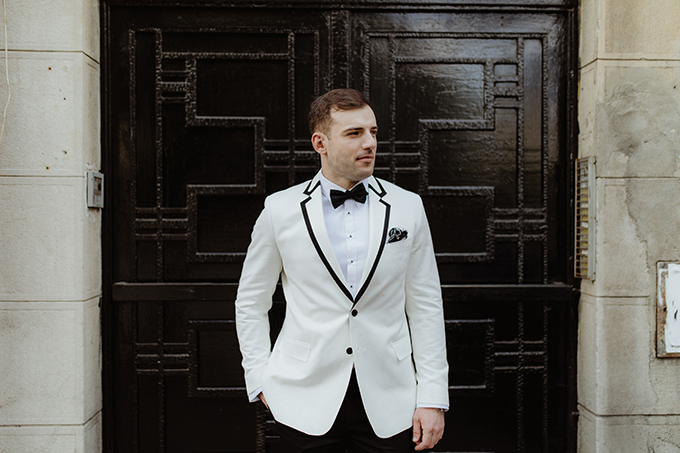 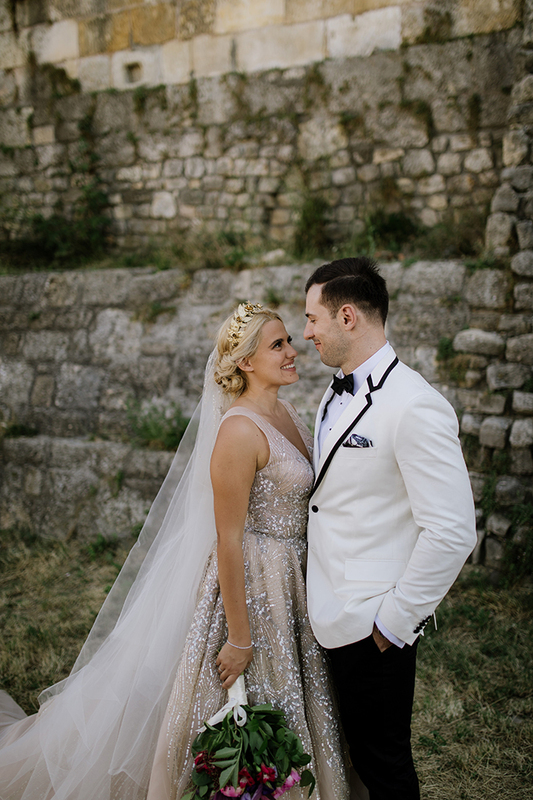 Today we’re sharing with you a wedding that literally made us fall in love! 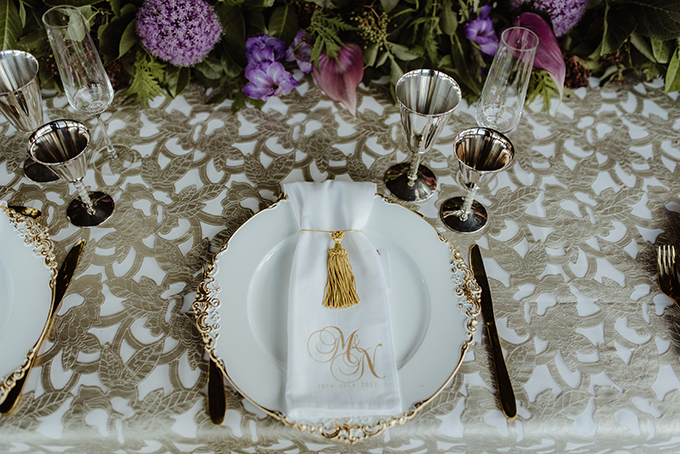 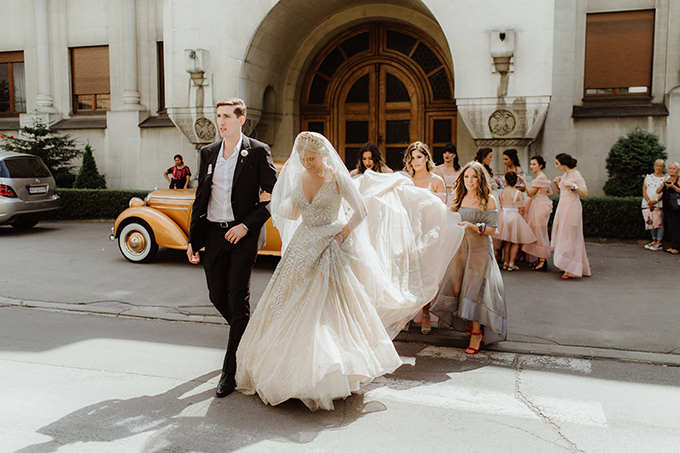 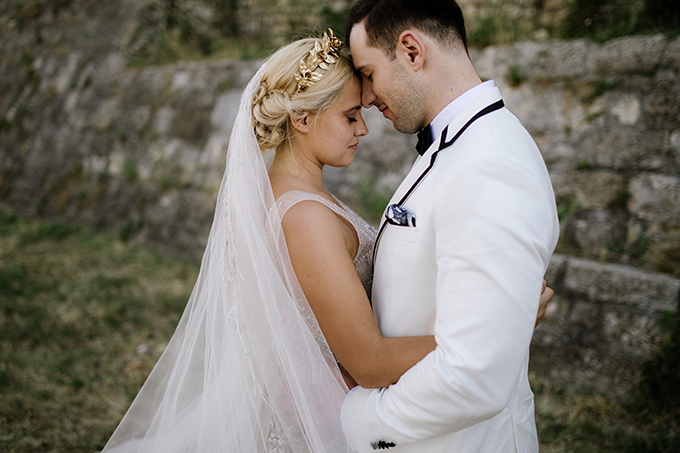 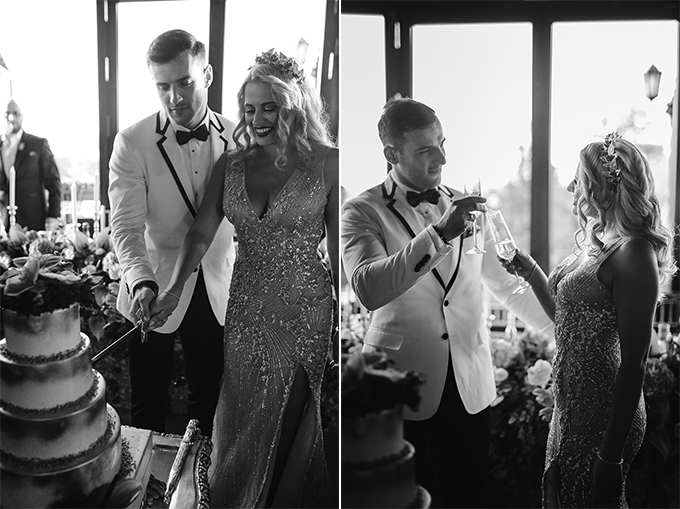 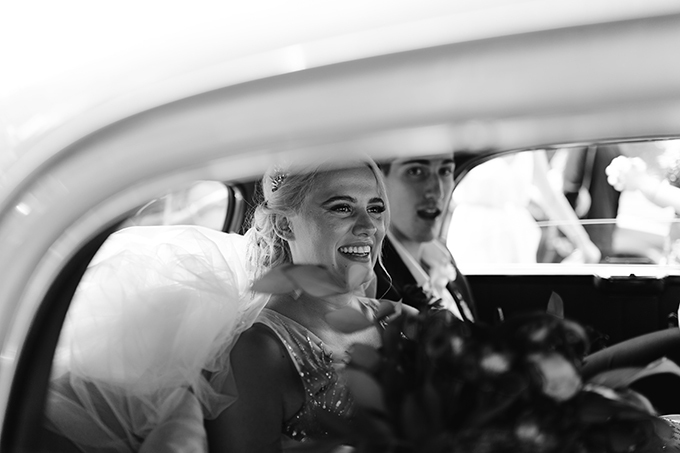 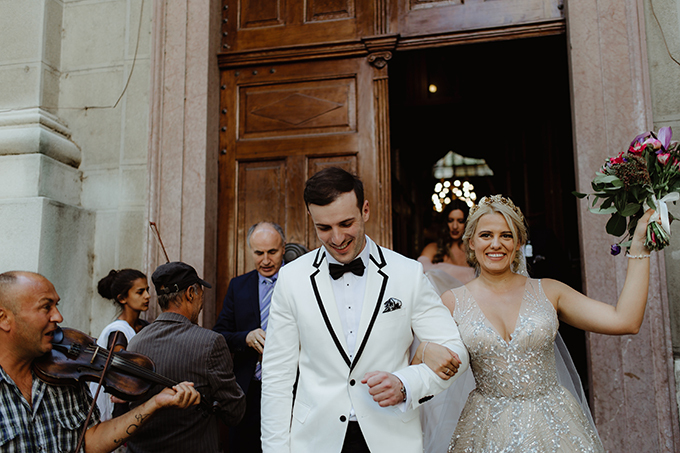 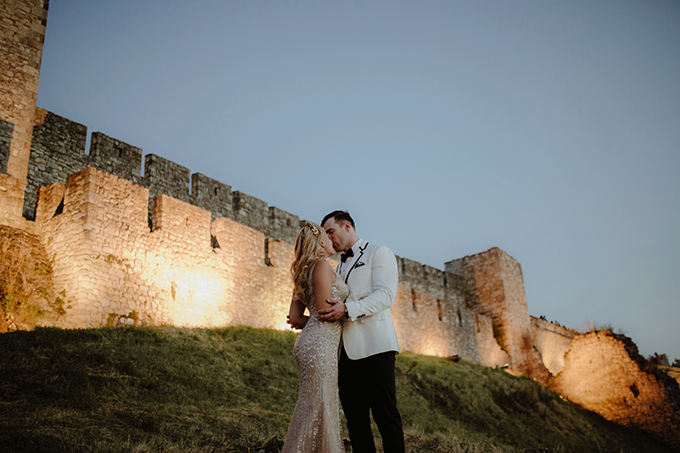 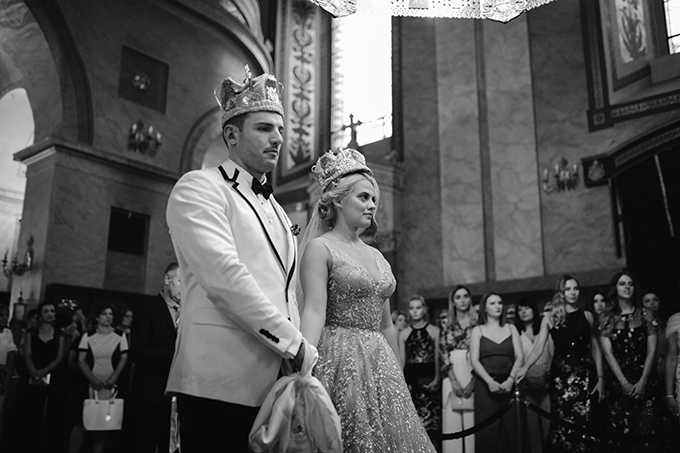 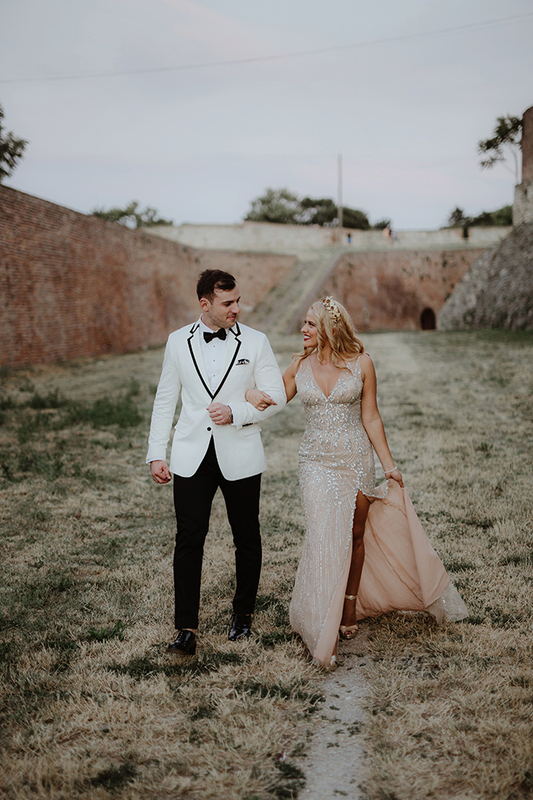 Both bride and groom followed a royal style that matched perfectly the vision they had for their dream wedding. 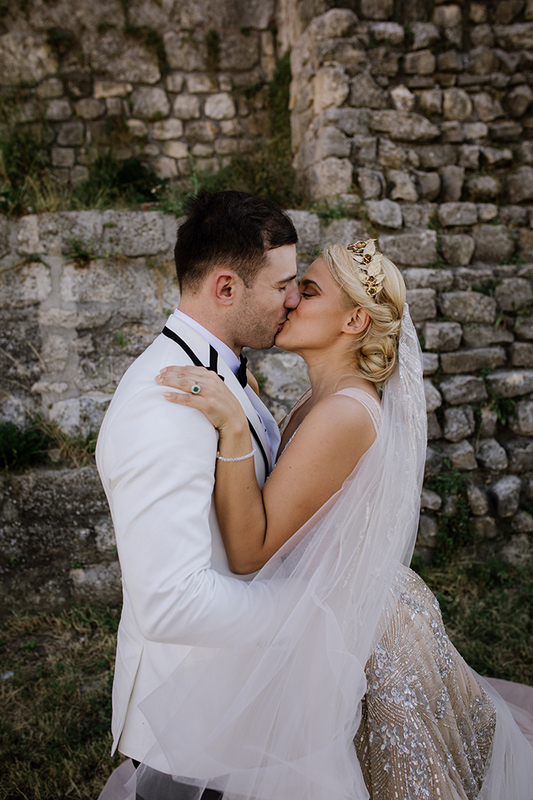 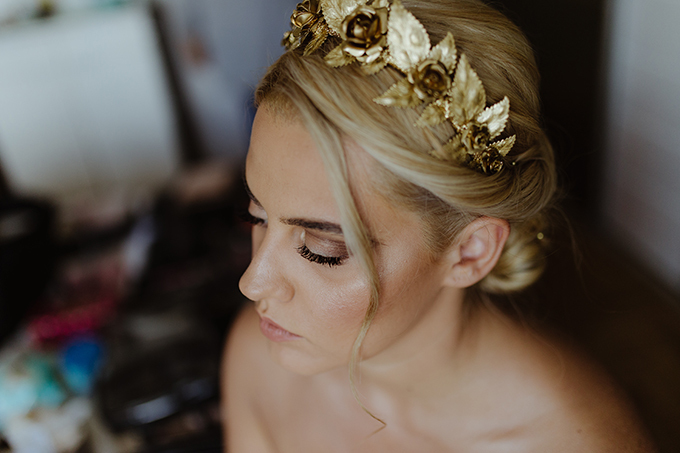 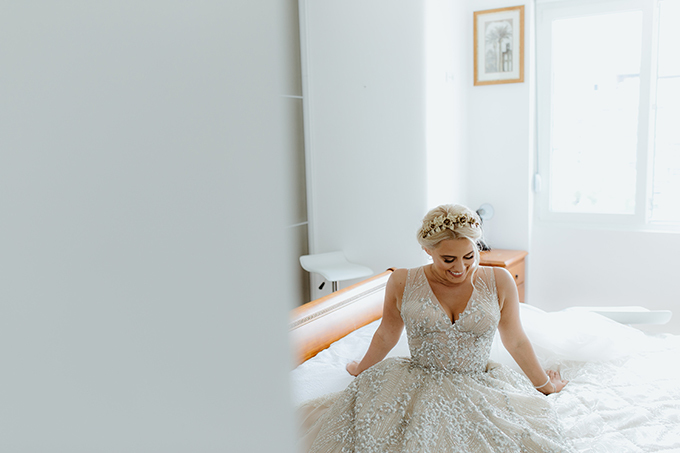 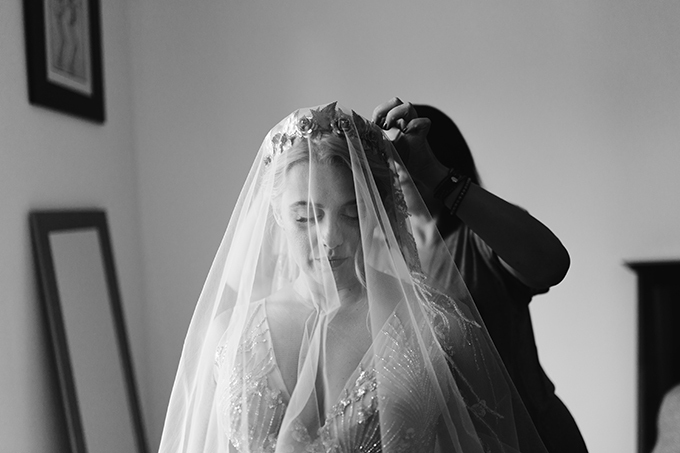 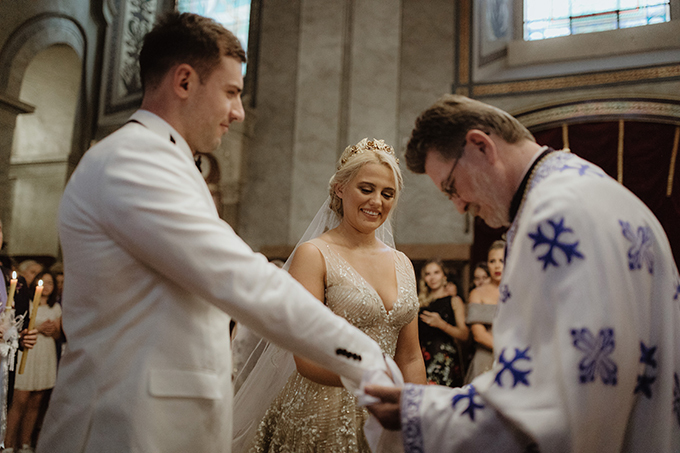 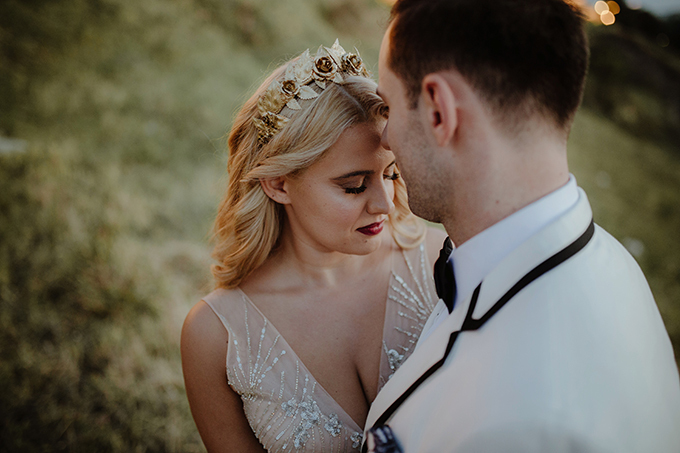 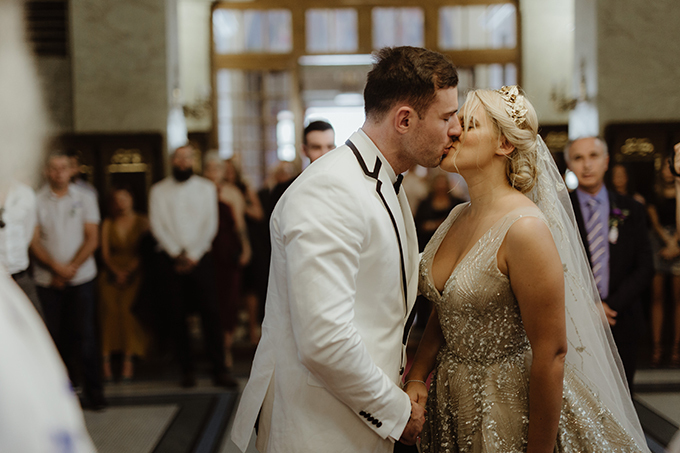 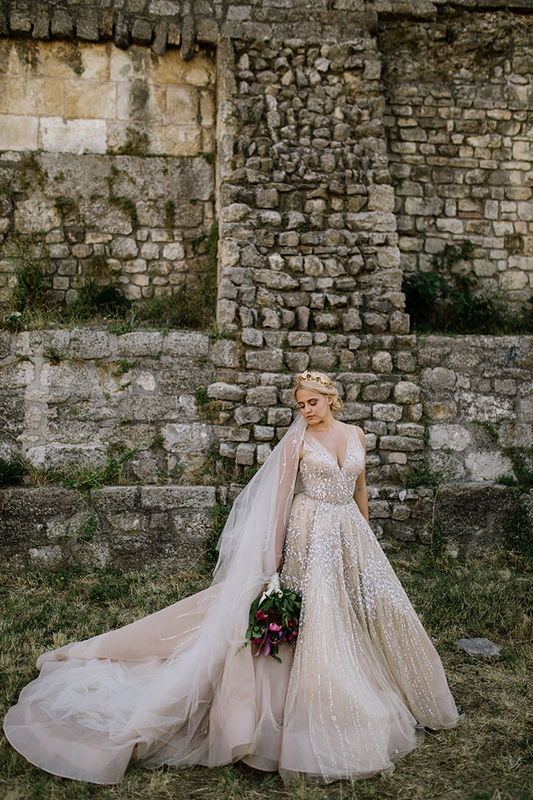 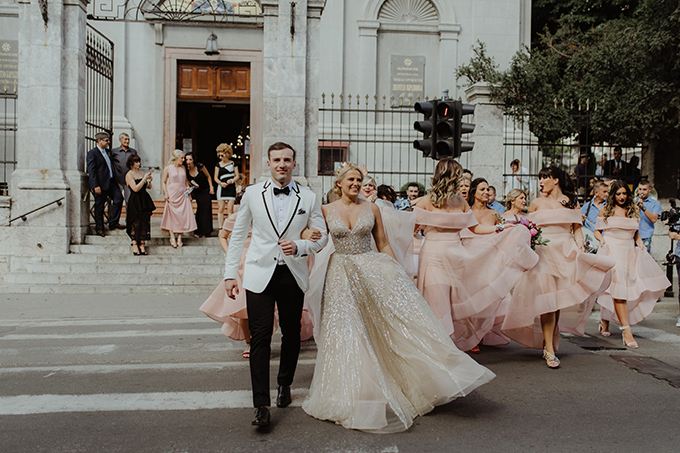 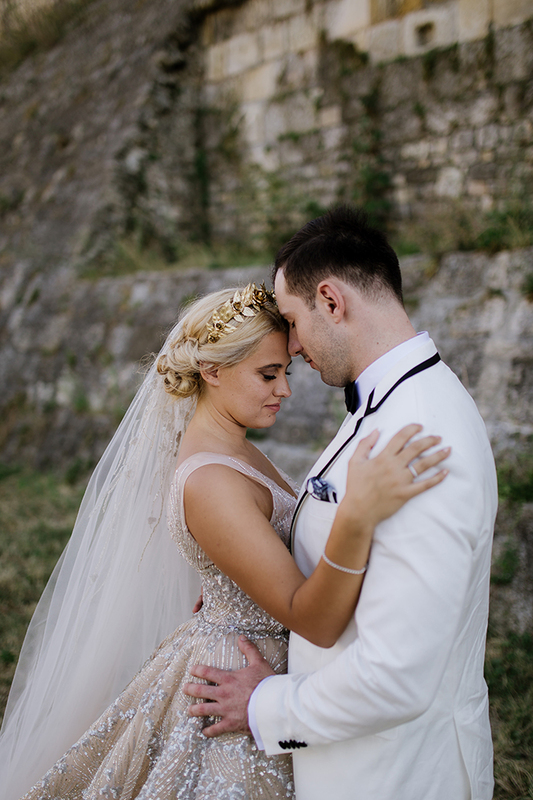 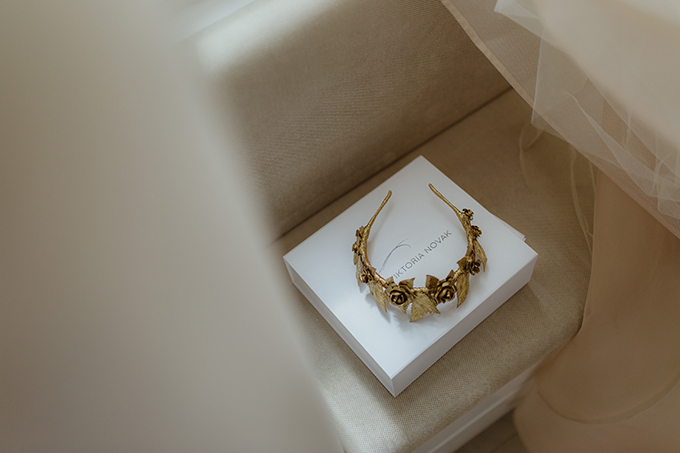 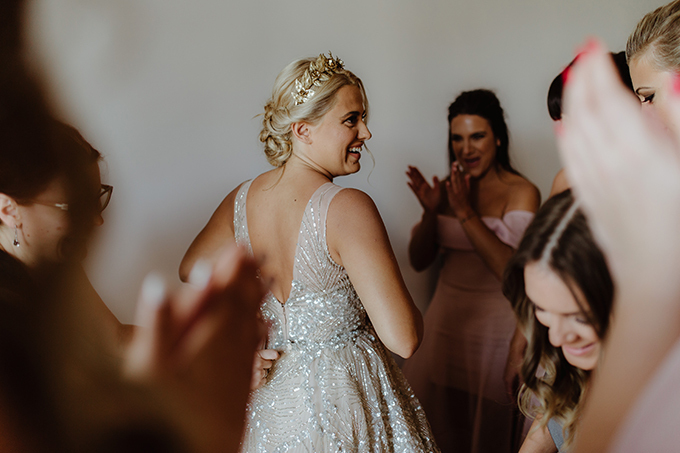 The bride arrived in the church with an impressive princess dress and a gold headpiece that added to her style the essential touch of elegance. 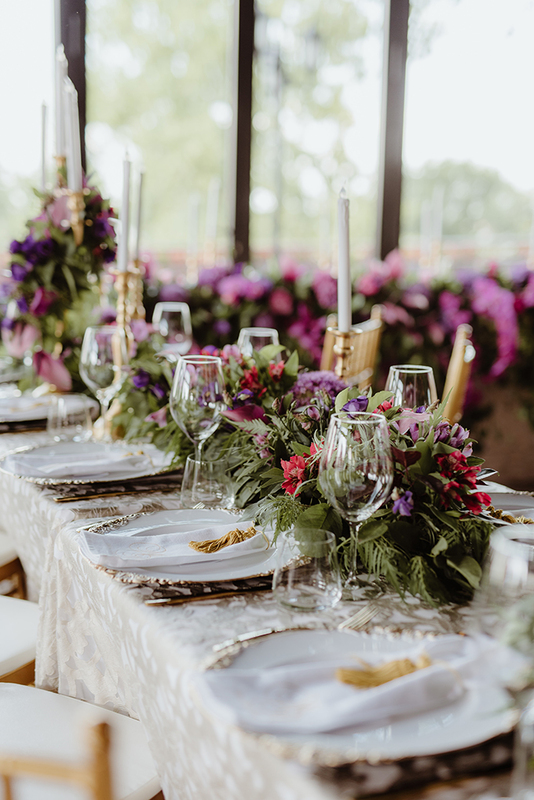 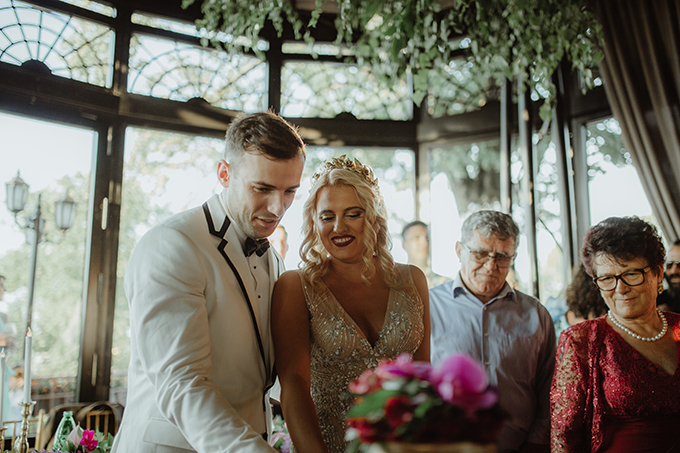 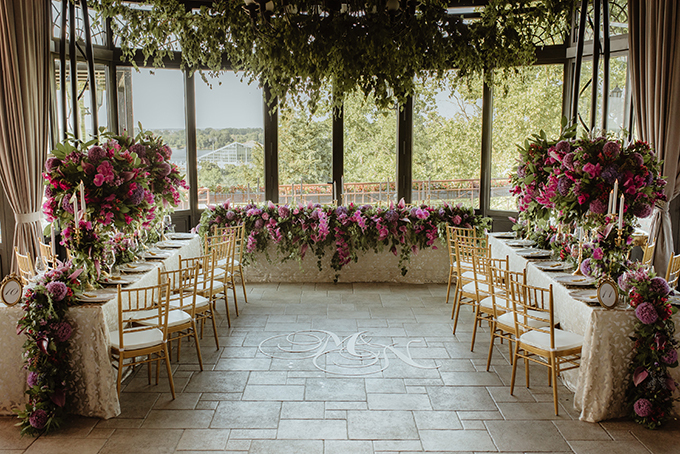 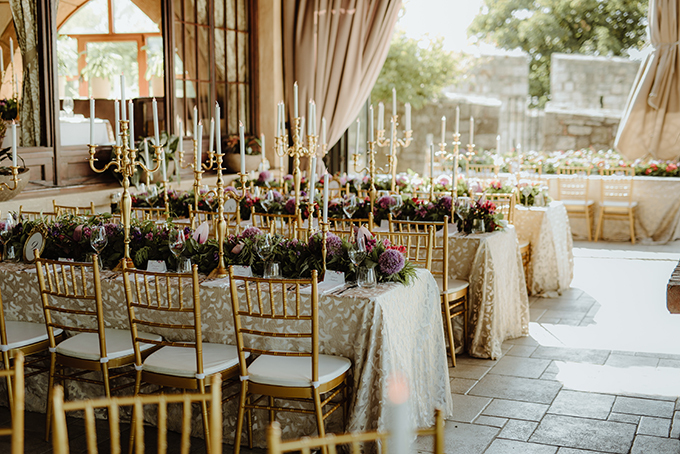 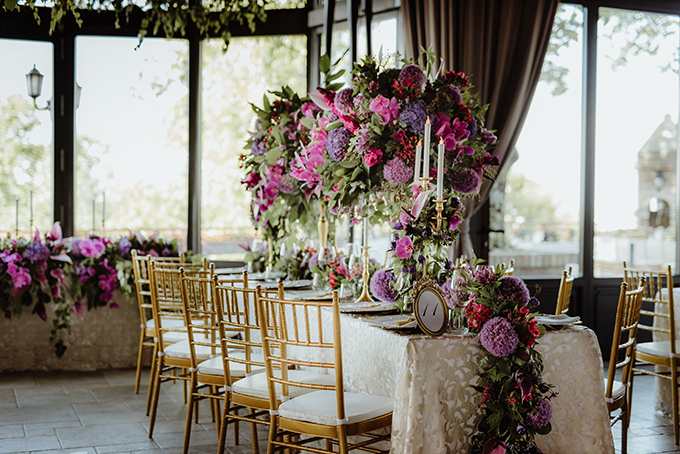 After the ceremony, the couple and their loved ones enjoyed a luxurious dinner in a fairytale reception that was overflowed with flowers. 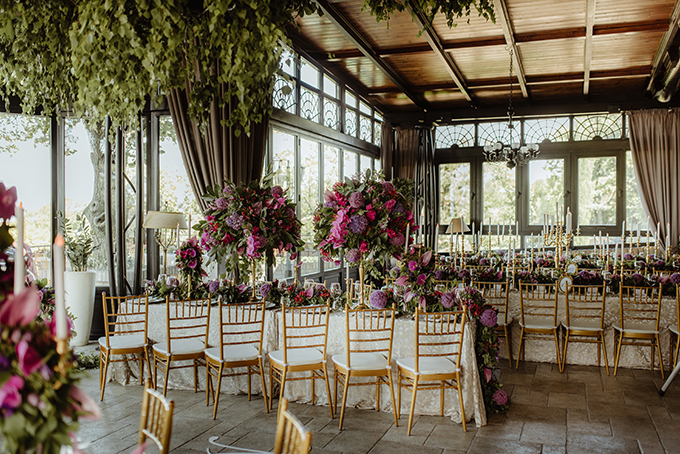 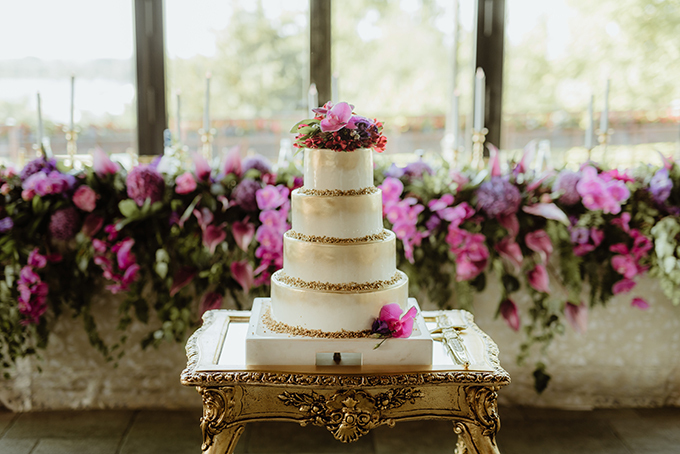 Greenery hanging garlands, impressive flower designs and gold details created a paradise scene! 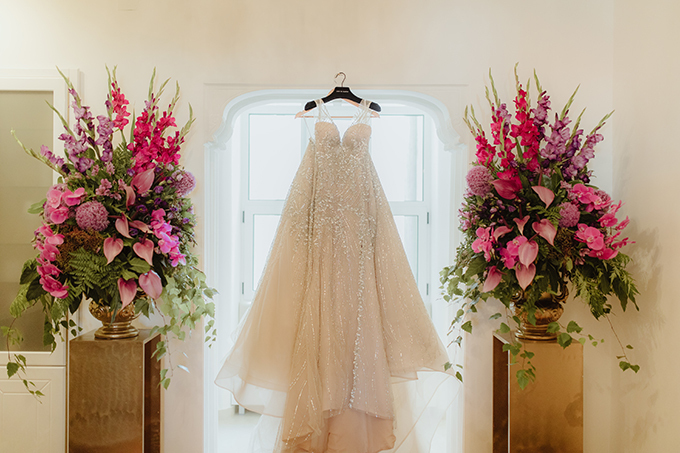 Don’t miss a single moment of a special day peppered with colors and shine… Get lost in this opulent beauty!